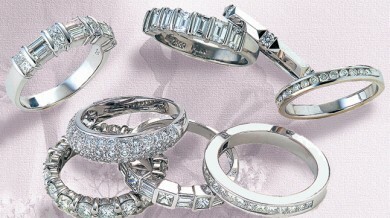 Our Bridal inventory represents current trends in engagement rings and wedding bands. Concepts shared by the customer and input from our expert staff result in the perfect unique creation. Celebrating over thirty years in Madison, Paul Lirot Jewelers continues to serve the Connecticut shoreline community with traditional and contemporary jewelry of all kinds — engagement rings, wedding bands, necklaces, bracelets, and gemstone selections. We also offer expert ‘on premise’ jewelry repairs, resetting, remounting, pearl and bead stringing and custom design. 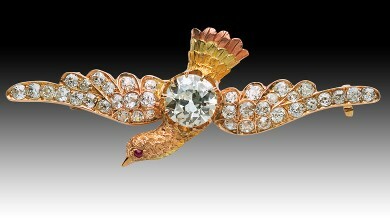 Insurance appraisals by a certified gemologist appraiser are available by appointment.